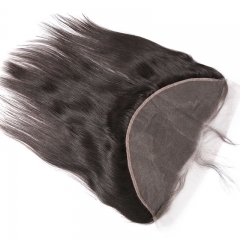 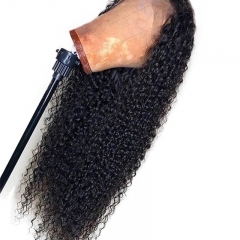 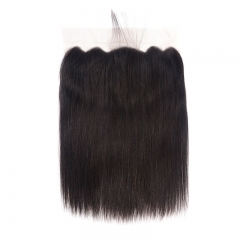 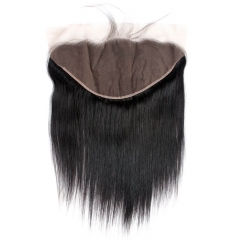 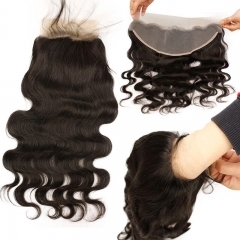 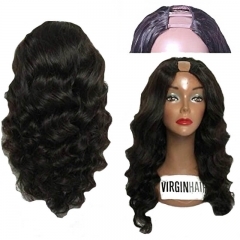 A U-part wig allows you to pull out a small section of your own hair through a semi-circular U-Shaped opening in the crown of the wig cap. 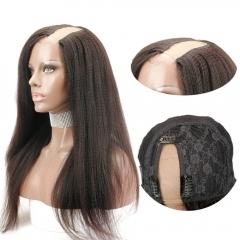 The opening allows you to use your own hairline to create a natural looking part. 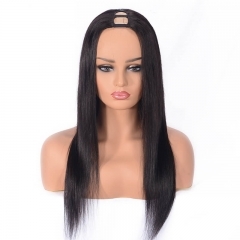 Blend the hair that you pulled through the U-part into the wig hair for a flawless finish. 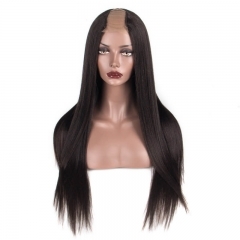 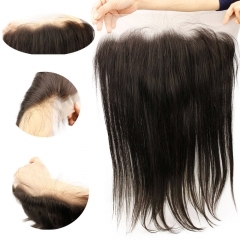 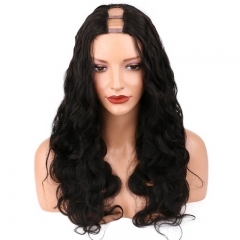 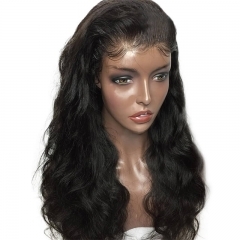 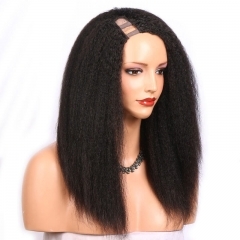 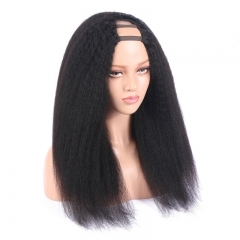 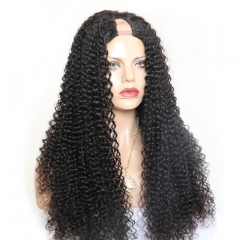 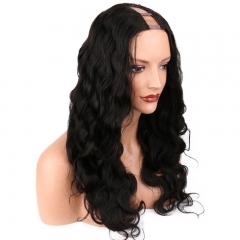 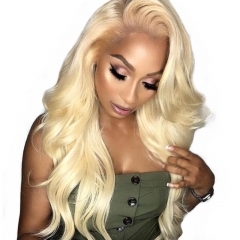 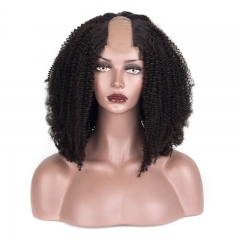 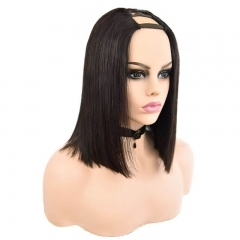 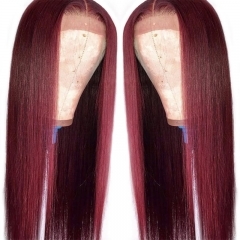 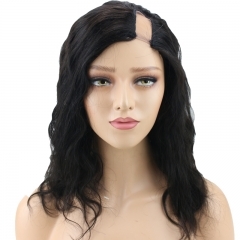 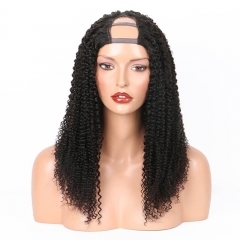 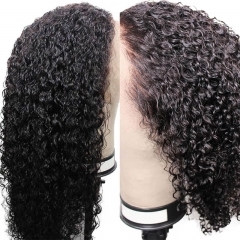 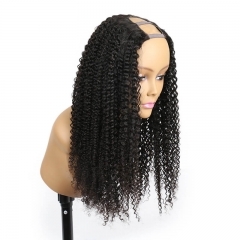 Sunwigs provide high quality human hair U part lace wigs in reasonable price.Different hair styles you on option.U-part wig - makes you have the most natural looking part.